Mummy Of 3 Diaries: Review - Zoflora's Warm Cinnamon Concentrated disinfectant. 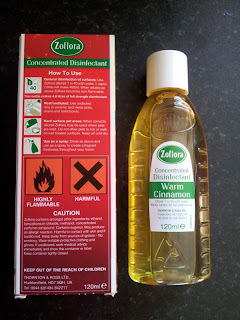 Review - Zoflora's Warm Cinnamon Concentrated disinfectant. 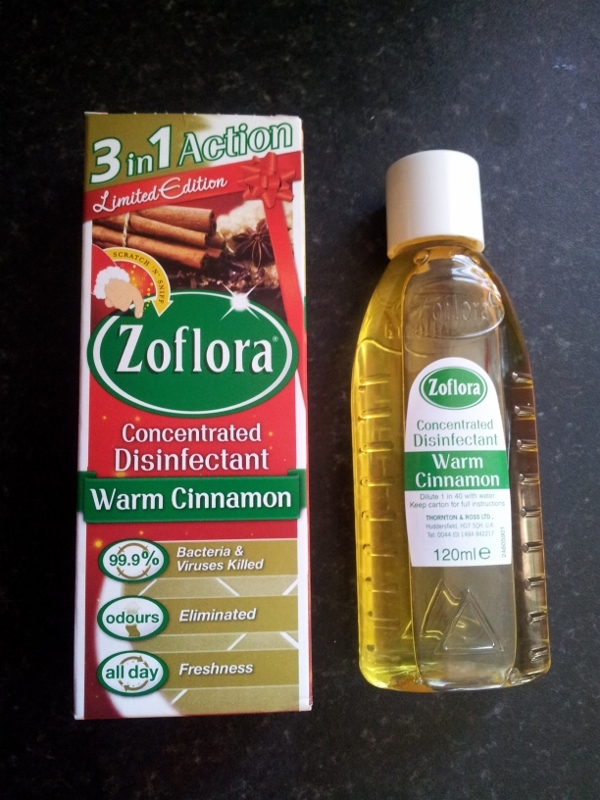 Zoflora's Limited Edition Christmas Warm Cinnamon Concentrated disinfectant. 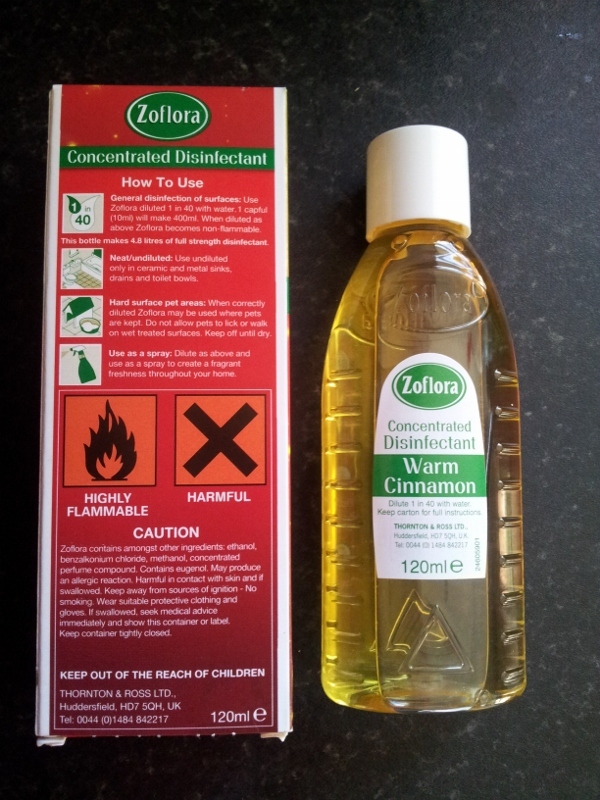 Zoflora have released a limited edition Warm Cinnamon concentrated disinfectant just for Christmas. This Triple Action Zoflora is a powerful concentrated antibacterial disinfectant liquid which not only kills 99.9% of bacteria and viruses, but also contains a powerful odour elimination ingredient and beautiful long lasting fragrance leaving your home hygienically clean and fresh. You can use it for cleaning: Floors, tiles, worktops, sinks, toilets, baths, taps, dishcloths and even potties. 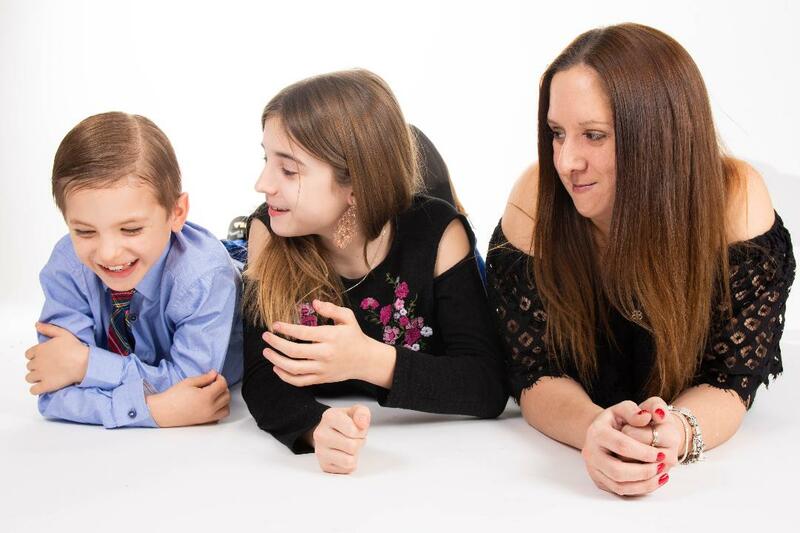 With so many uses and for just £1.35 for the concentrated disinfectant (120ml) and can be bought from most big supermarkets like Asda, Tesco, Sainsburys and Morrisons. I'd never tried Zoflora before but was definitely willing to give it a try so they kindly sent me a sample to test out for them. 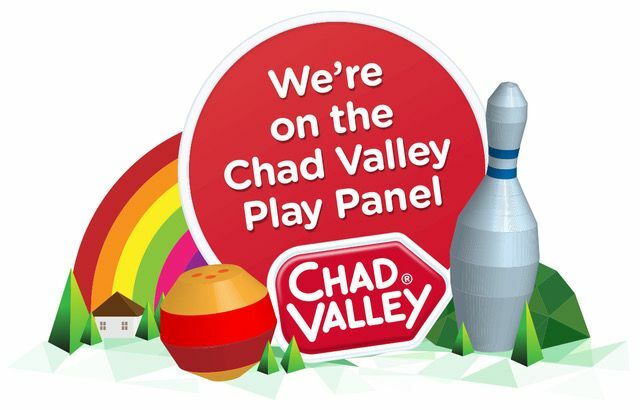 Here's what I thought. The packaging is lovely, very festive! I love the smell of cinnamon so this was perfect for me. I used it diluted but you can use it neat also. You only need a very small drop and still get great results. My surfaces and floors were not only looking nice and clean but also smelt great too. This Zoflora disinfectant definitely does what it says it will. 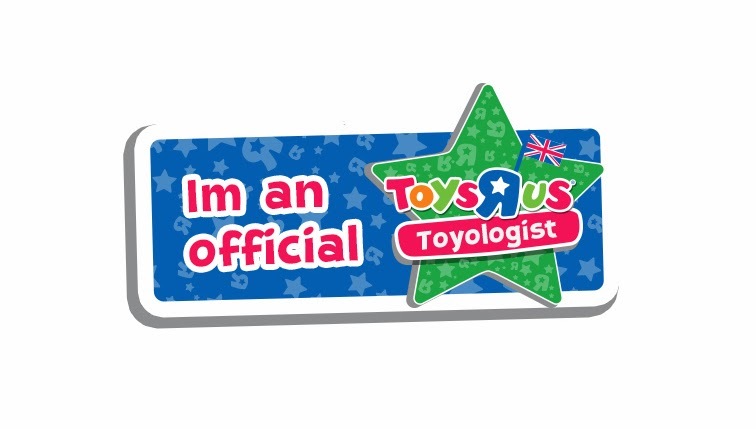 I have no complaints at all. For such a low price I was actually surprised it was so good. The only small thing I didn't like was the fact that it doesn't have a safety cap as it has clear "Harmful" warning labels on the back of the box for how dangerous it could be. I have 3 children and 1 of which is still really young so I have to store it up high instead of in my bottom cupboard which is where I normally keep all my other cleaning products. 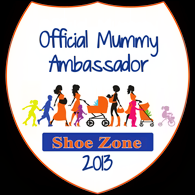 Safety is very important to me in my house as my children's health always comes first. I loved this Zoflora disinfectant and would definitely be willing to try out the others scents too as soon as this one runs out. We gave Zoflora a well deserved 4 out of 5. It would have scored a 5 if it had a safety cap. Oooh, I love Zoflora. The cap on my last bottle somehow split though. The very top of it came clean off. Maybe the other half screwed it on too tight. Can't wait to try this fragrance. Thanks, I will add this to my shopping list, I love the house smelling like Cinnamon at this time of year rather than the flowery cleaners.